Need to get insured before you can open your accountant service? Just apply online to get a free quote, and we'll send your Certificates of Insurance (COI) directly to your inbox as soon as your purchase is complete. No more waiting in line or traveling for miles just to get insured. All it takes is just a few minutes to get an insurance quote online and purchase your insurance. Need help? No problem! You can also talk to our insurance advisors on the phone. Convenient insurance application anytime and anywhere. Apply today! We have developed insurance plans specifically for your accounting business. This allows us to provide better coverage but with even lower monthly fees than what traditional insurance policies are offering. Apply today! Relax! We've got you covered! We protect your business according to your needs and make sure that you have the right coverage. Even if you have lawsuits, bad credit scores or fines we are here for you. So, apply today, and we'll help you find the right insurance for your business needs and budget. Errors and Omissions (E&O) insurance can pay for the cost of defense and legal fees when your clients accuse you that the services you offer cost them money. These accusations may be due to the claims that the service you provided is claimed to be incomplete, inadequate or unprofessional. General Liability insurance will cover your company for the expenses that could occur during daily business. 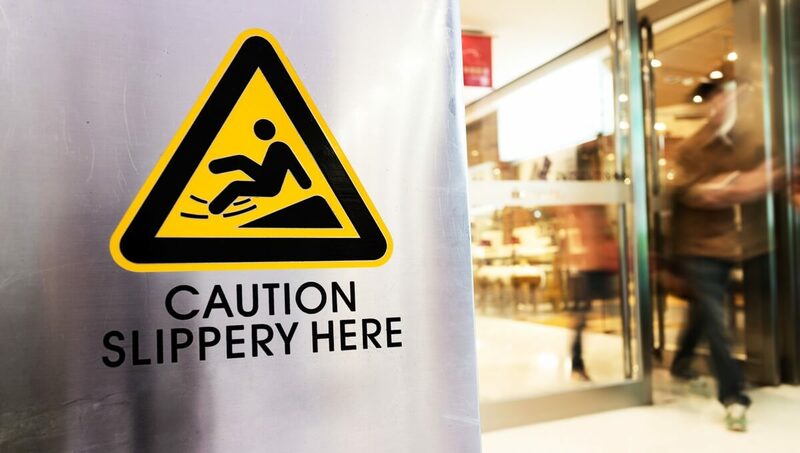 These could happen to your business due to the claims of third-party property damage, bodily injuries, libel, slander, advertising mistakes, and other related risks. 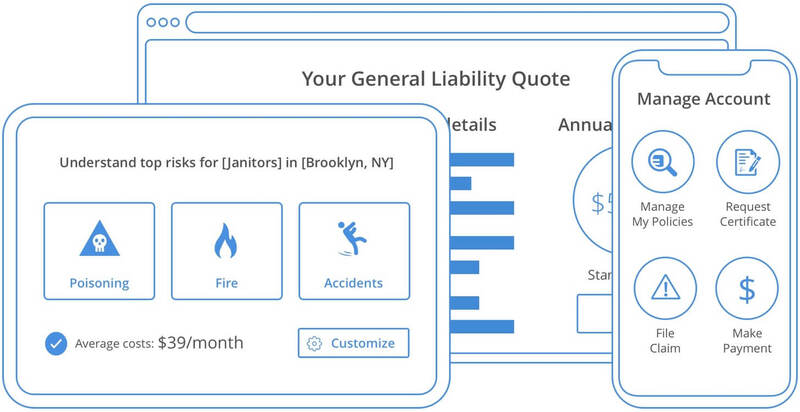 General Liability will cover attorney fees, court costs, and other related expenses. 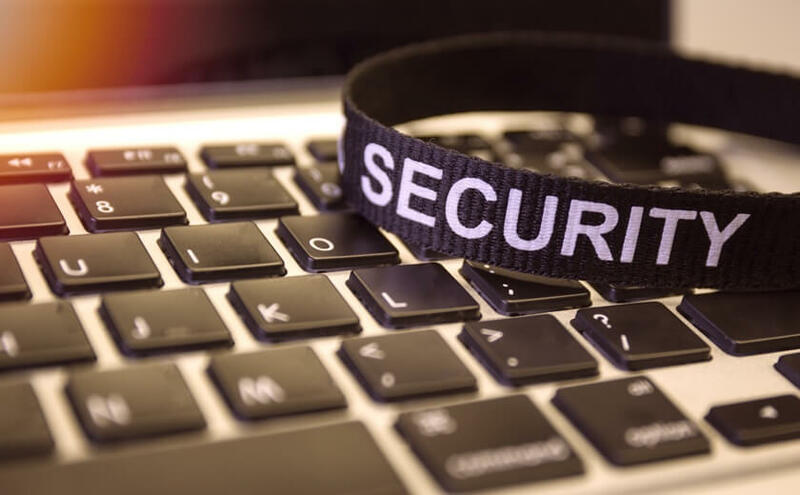 Cyber Liability insurance covers the costs associated with a data breach that results in exposure of your clients' personal information, like credit card and social security numbers. The insurance will cover the costs that result from data breaches like public relation, legal fees, court fees, the cost of notifying your customers and the cost of restoring what has been hacked. Business Owners Policy (BOP) combines the protection of General Liability insurance and Commercial Property insurance under one package. This will help your business cover for property damage due to fire, theft, natural disasters and can help cover for the liability claims involving personal injury, advertising mistakes, libel, slander, and other related liabilities. Why do Accountants & Bookkeepers need insurance? 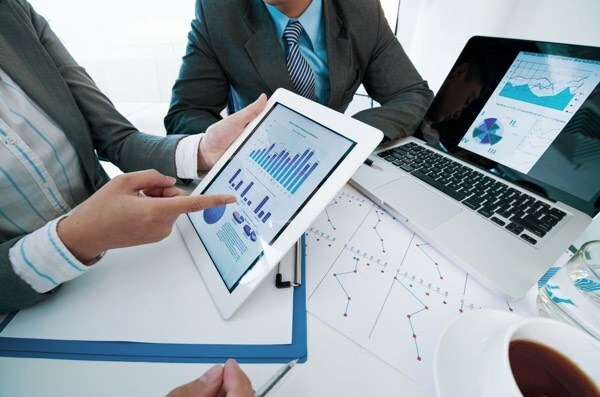 Though each business operates somewhat uniquely, accountants broadly share the responsibility of managing clients' personal and financial information. Not only are your clients trusting you to help them by providing tax and financial services, but they’re also trusting you to handle their information responsibly and to report their finances in an accurate manner. All in all, your clients are trusting you with information that, if put in the wrong hands, could ultimately change their lives forever. So this raises the question of how can we reduce the amount of risk faced by the accounting service provider? The solutions are simple: risk mitigation procedures and insurance. Essentially, by utilizing appropriate procedures and insurance coverages, accountants can reduce their own liability and have greater confidence in executing their job function. The problem is, recent data has shown that of professional service providers who are contractually required to carry Errors and Omissions (E&O) insurance, only 55% do so. For starters, not fulfilling a contractual obligation is generally not a good idea. Secondly, risk in this field is inevitable and by possessing the appropriate insurance, you can significantly reduce the potential impact of an incident. 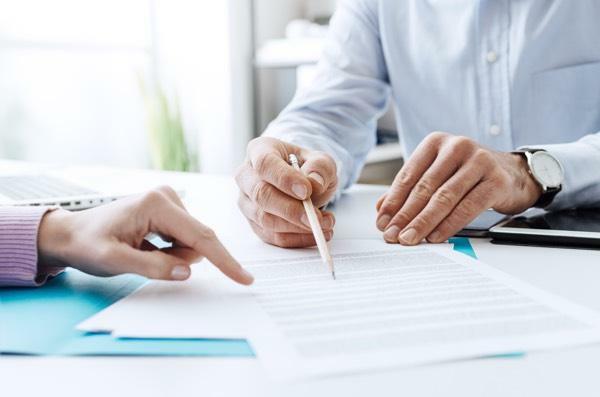 Given that the average total cost of an E&O lawsuit comes to $180K, these claims may impact your firm in quite a substantial manner without coverage. Your insurance helps you in managing the risks that your business could face. If your business is faced with a lawsuit, for example, the insurance will cover all the expenses up to the limits of the policy. This means that your business and personal assets are protected. What risks do Accountants & Bookkeepers face? Your employee made a mistake in entering data for your clients, causing financial damages. The client sues your business for the errors your employee made. Your office floods due to a burst pipe, destroying computers, documents and furniture. A hacker takes control of your infrastructure, steals all your customer data, then uses the data gathered to expose the sensitive information to the public. How much does Accountant Insurance or Bookkeeper Insurance cost? The cost of insurance for accountants depends on the coverage needed, the number of employees you have and the size of your business. If you want to find out the cost of your insurance policy, you can apply for a free quote online or talk directly to our insurance experts.